Charnock Bates has for many years acted in the sale of agricultural, grazing, investment and development land, ranging from single building plots, small to medium scale new homes sites, woodland, equestrian, brownfield sites, garden development, and farmland. Since becoming part of the Walker Singleton group of companies in 2015 we are now able to offer a broader range of professional land related services, including assisting in pre-development appraisals and viability studies for residential and commercial developments sites in Halifax, Huddersfield, Leeds, Bradford and across West Yorkshire. If you are looking to purchase land or have land you are looking to sell, we are able to provide details on land currently for sale, including both on and off-market sales in addition to offering advice and guidance to maximise return on land you are looking to sell. 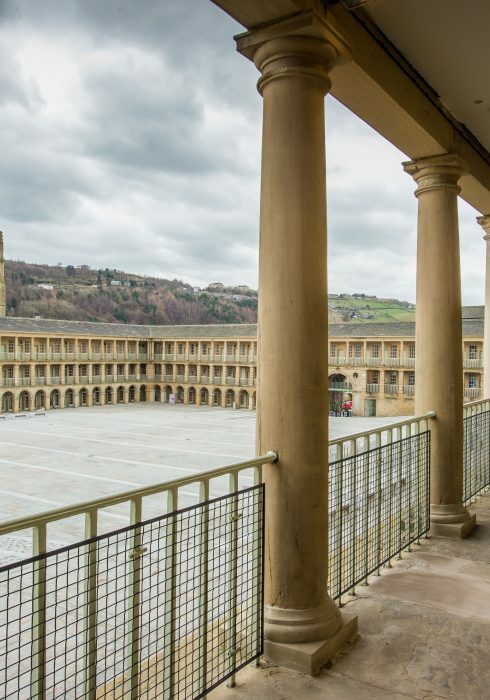 The shortage of land available on the open market within sought after areas of Halifax, Huddersfield, Leeds, and Bradford has resulted in strong prices being achieved. Self-build plots of land are always highly prized by purchasers looking to build their own bespoke home, whilst agricultural and grazing land is always in demand. Smaller parcels of agricultural and grazing land up to 5 acres have broad appeal, particularly to purchasers looking to buy land to use as paddocks or with those looking to add to their existing acreage. Seeking professional advice when buying, or selling land is essential to ensure that you are fully informed. If you are considering selling land that you currently own, contact Charnock Bates for a personal consultation that will advise you of the options available to you.